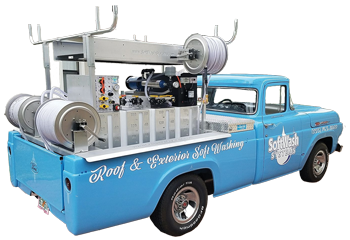 Soft washing is the alternative to pressure washing, but are you selling it as such? What are you doing to so clearly differentiate yourself from the norm in the exterior cleaning industry? 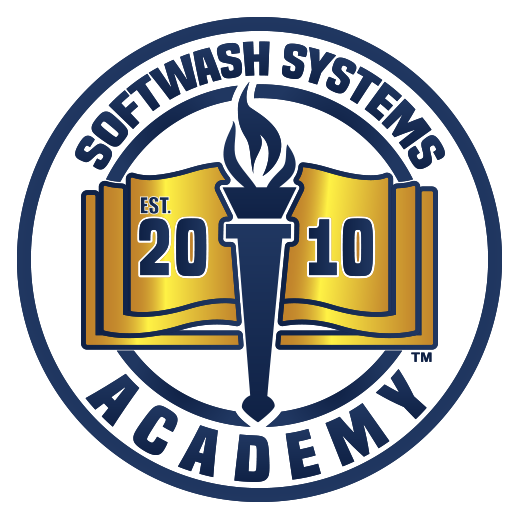 This class will address the finer bullet points that need to be part of your presentation when selling this product called soft washing. AC Lockyer has had many successes in his life and none were left to chance. Being deliberate and executing a daily plan will virtually guarantee you are able to obtain everything you want in life if you follow these simple steps AC discovered many years ago. There are five keys to replicating success over and over again. Today you can start using them to win! Today environmental concerns are top of mind for the average consumer. We all want to do our part to protect our planet. 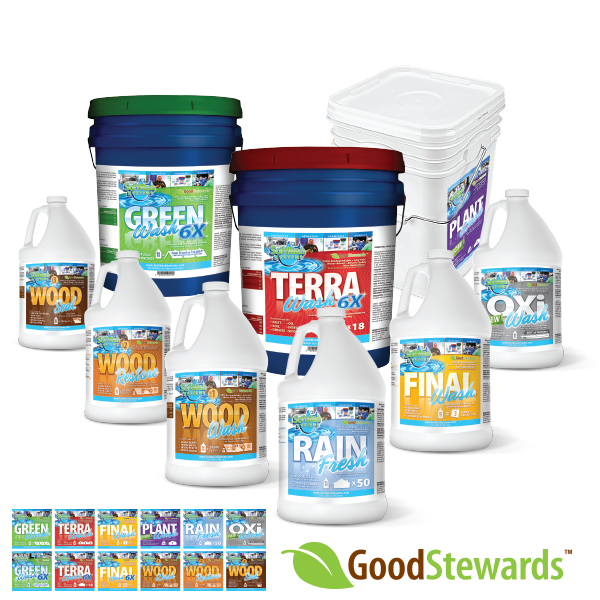 SoftWash Systems Good Stewards program will help you communicate what you are doing to be a good steward of our Earth and what we are doing to protect it. This class will help you leverage and brag, so to speak, about those efforts. Tracking and measuring your advertising is an important step towards getting in control of your spending and numbers. Honestly, some advertising is just a turkey. Knowing how to grade and prune your advertising quickly will save you money but also put you on the path to higher and more profitable sales. How to make your company incomPEARable in today’s market place is a challenge today. Being a good company or even a great company doesn’t really get you any props in today’s digital culture. If you have ever heard the phrase making an apples to apples comparison, then you know measuring your company against your competition can be a grueling process. This class will help you make some STARK comparisons so that consumers will clearly see who is a different fruit in the marketplace. Do you need a simple, low cost, and easy to implement marketing plan for your service business? Well AC Lockyer’s Popcorn Marketing can be that for you. This is a quick implementation, highly systemized, and replicateable marketing plan for your business that utilizes time and presence you already have in small marketing bursts we call pops of the corn. Organizing a sales team take a lot of coordination and work flow management. Poor communication of the process of how you work a lead and turn it into a sale can lead to missteps and customer heartache. This class on the SoftServ Business System will guide your Territory Managers through the process of how they interact daily with this robust business system. Market research and demographics are very important when selecting and developing sales territories. Knowing who your customer is and where they live is paramount. This sales and marketing class will dive into a simple process for creating lists of target residential customers and how to market to them. There are two differing approaches to sales team development. One of creating a pack of hunters, the other a tribe of farmers. Soft washing companies need to put down roots and stop the practice of traveling far and wide in search of easy kills and low hanging fruit. To truly build something in your business is to claim your land and start farming it. How much in sales can you really get from your 30 mile bubble? Only a farmer can truly know. The question for you is do I hunt or do I farm?